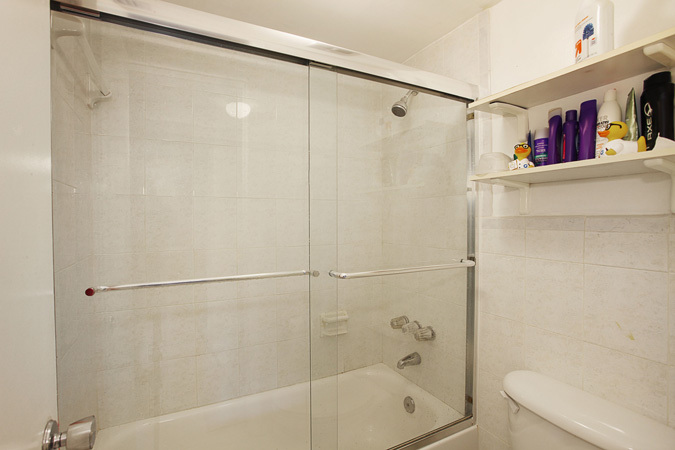 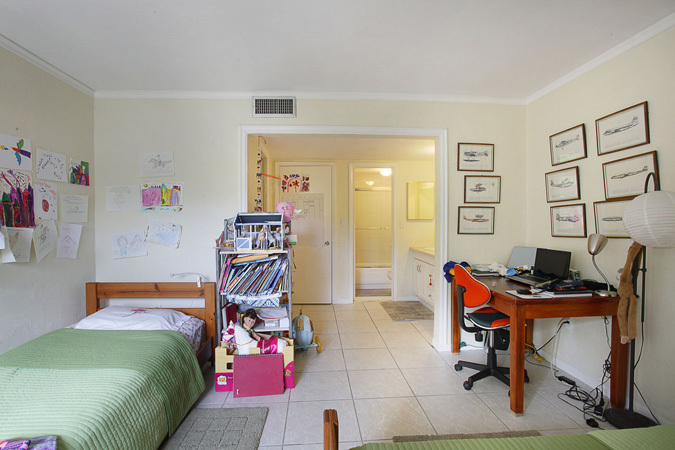 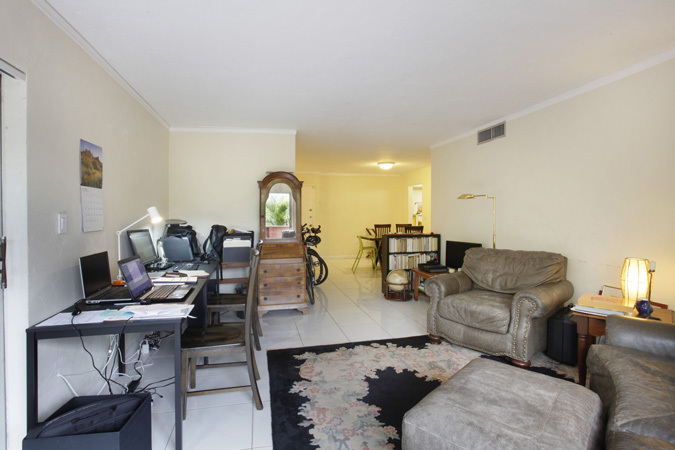 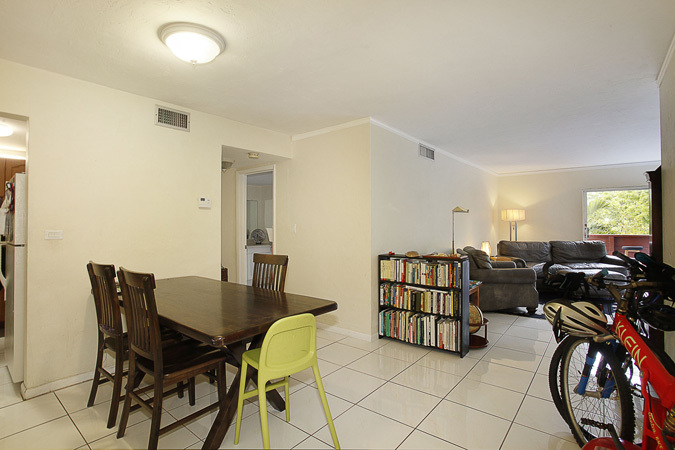 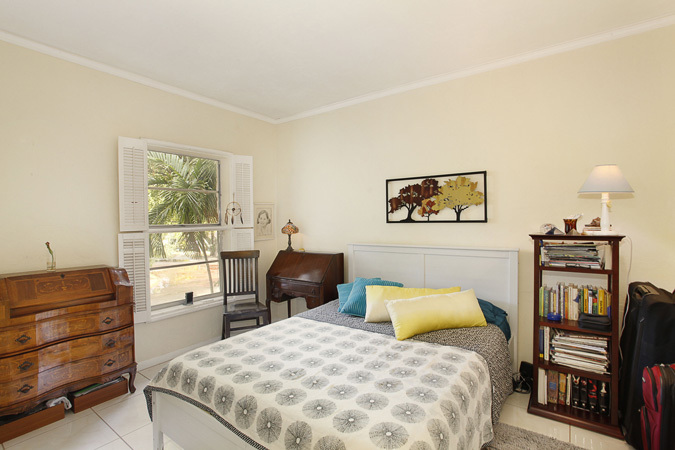 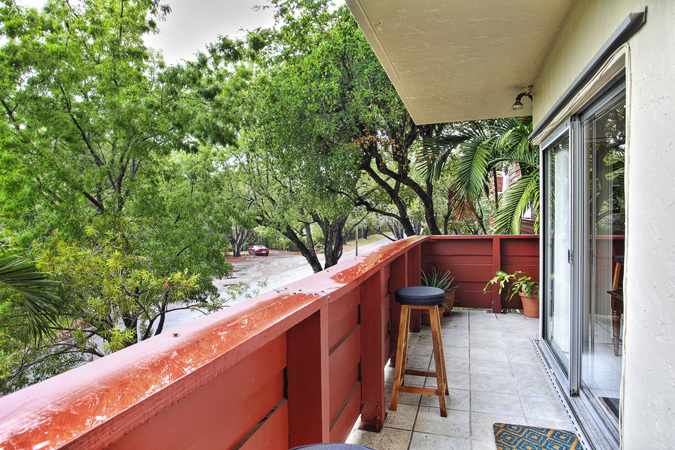 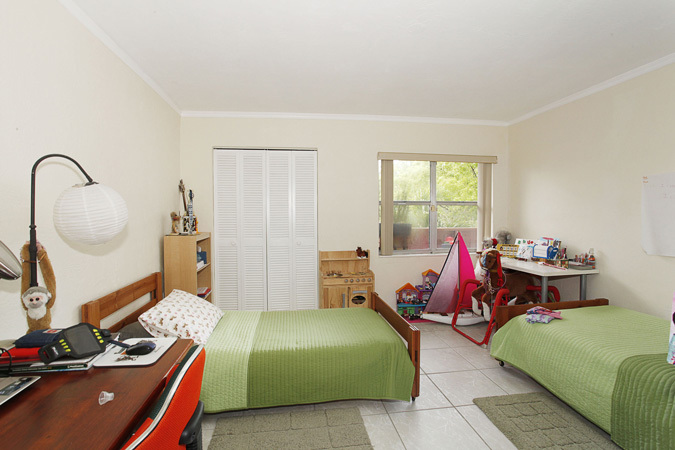 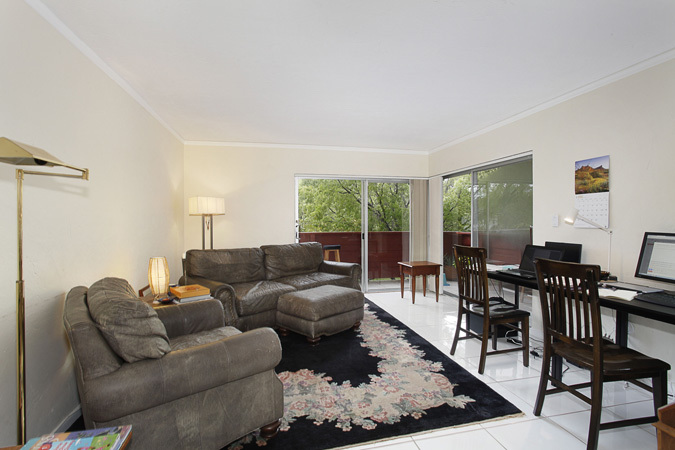 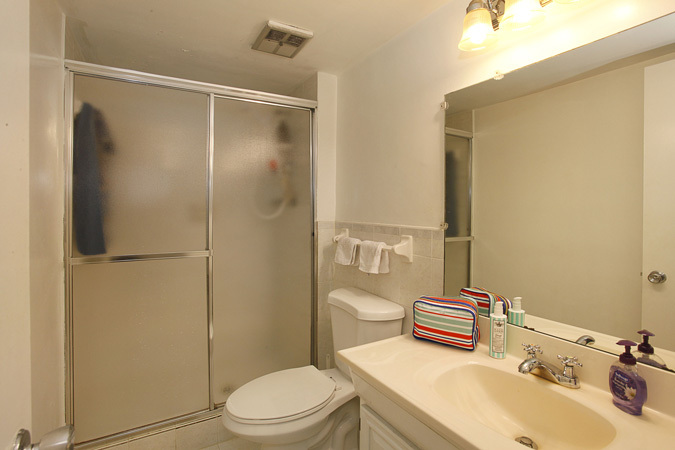 Lovely two bedroom, two bathroom condo in the most convenient and well maintained building in the heart of Coral Gables. 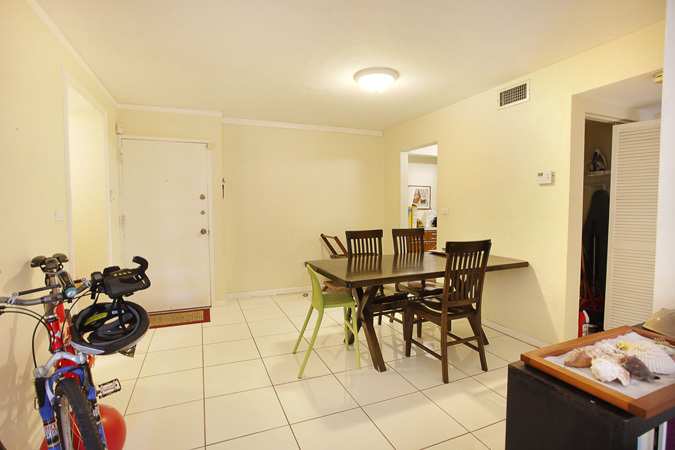 Unit features tile floors, updated kitchen, open living spaces, wrap-around balcony and one assigned parking space as well as a storage unit. 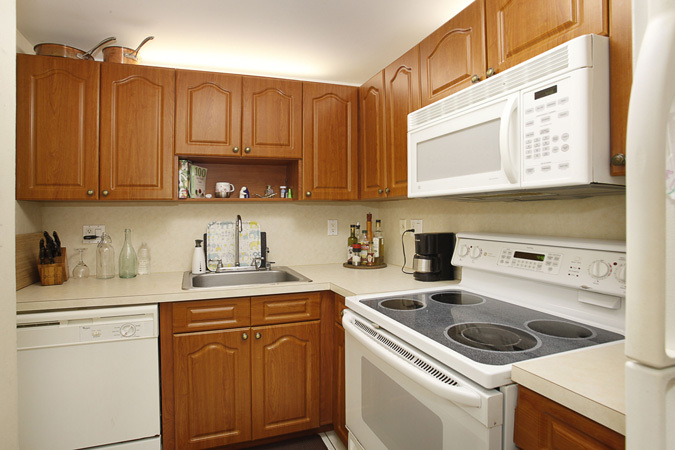 Building amenities include gym, pool and laundry facilities. 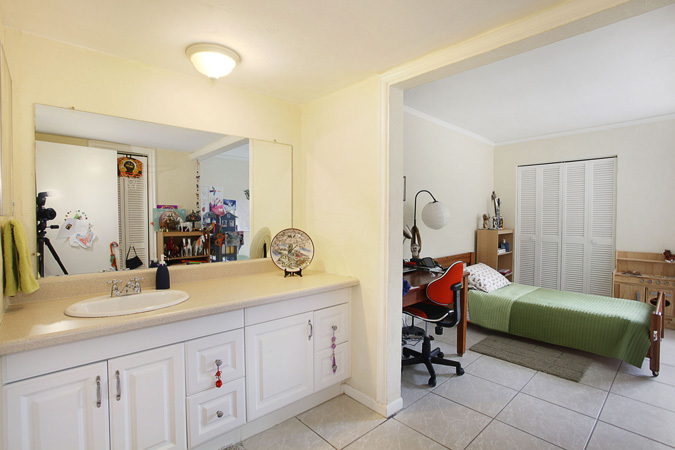 Close to South Miami and Coconut Grove and walking distance to the University of Miami, Metrorail, shopping centers, restaurants and community park.